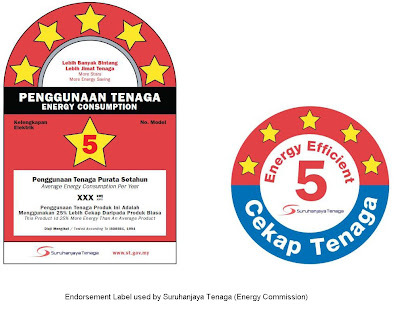 SAVE or Sustainability Achieved via Energy Efficiency, is a program spearheaded by the Ministry of Energy, Green Technology and Water (KeTTHA), to improve energy efficiency in Malaysia through several initiatives. I posted an article two years ago here pertaining to the SAVE Programme and it's benefit. SOGO, a departmental store in Kuala Lumpur saved about RM80,000 monthly in energy bill by replacing the chillers with energy-efficient type. Cutting RM64.1 million of the overall cost for three electrical equipment – refrigerator , air conditioner and chiller. 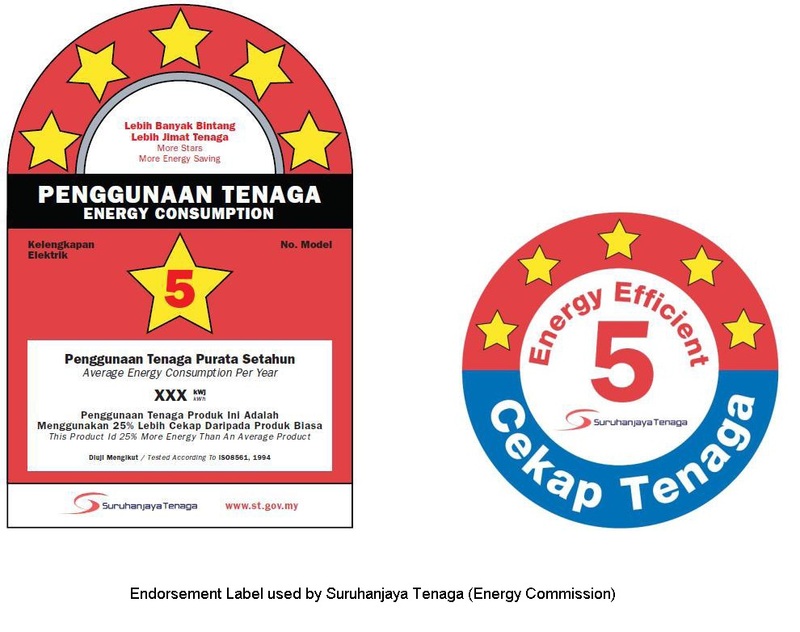 Since its commencement in 2011, efforts to encourage the use of the five-star rating energy-efficient equipment, had also saved 246.4 GigaWatt hours (GWh) of electricity. Emission of carbon dioxide has also been reduced by 167.6 million kg. Original targets we're 25% for refrigerator, 20% for air-conditioner and 39% for chiller. 17 brands of air-conditioner and 16 brands of five-star refrigerator have entered the market after the programme was launched, compared to only 6 brands previously. TheGreenMechanics: In this perspective, the Programme clearly achieve its objectives. Cool! Are you one of the lucky buyers of the qualifying energy-efficient air-conditioners or refrigerators, and enjoyed RM200 rebates?